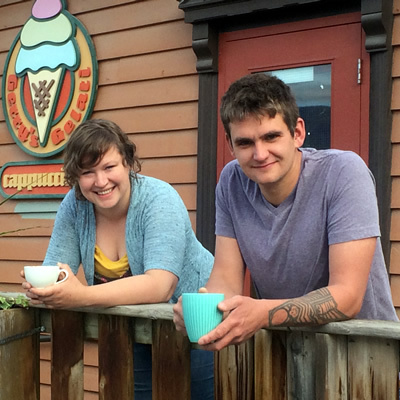 Nicholas and Wendy Fominoff opened their bakery in Winlaw, B.C., 15 years ago. This family-run bakery might be small, but the same can’t be said for their food’s flavour. Fomi’s Bakery serves handmade, fresh, European pastries and light lunch options. Some of their selection includes doughnuts, pizza, sandwiches, chocolates, bread and many varieties of pastries. “We don't have any particular item that outshines the others,” said Nicholas, co-owner of Fomi’s Bakery. Nicholas said his biggest challenge is waking up each morning to get the bakery and ovens going. He knows he’s done a good job when the day goes smoothly and their showcase and shelves are jam-packed with pastries, breads and pizzas for people to come and enjoy. That feeling is his greatest reward. “When we first opened I wanted to have a full-line bakery in the middle of nowhere,” said Nicholas about what his vision for the bakery was. 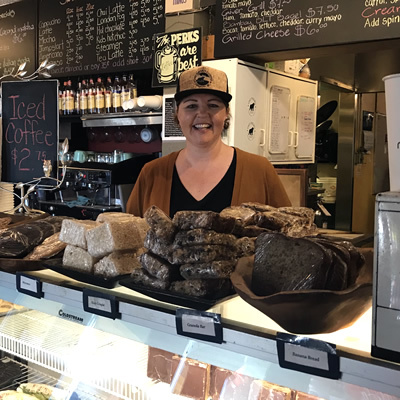 “Now, when someone from a big centre comes into our place, it blows them away.” The surprise and delight people express to the Fominoffs about their delicious treats is what the co-owners’ describe as their favourite part of the business. “We are a family-run bakery and have had all four of our children be part of the business,” Nicholas said. 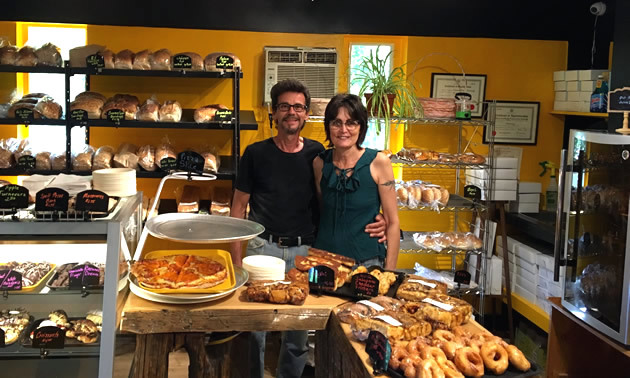 The Fominoffs opened their bakery on July 15, 2003, making this their 15-year anniversary. 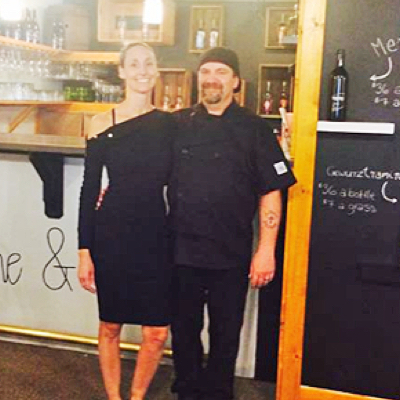 The Fominoffs bring their 30 years of kitchen experience to everything they craft. Nicholas said that his favourite kitchen utensil to use is the three-foot rolling pin. Fomi’s Bakery is open Tuesday to Saturday, so it’s easy to stop in, say hello and grab an awesome bite to eat. To learn more about the Fominoffs and their bakery, visit their Facebook page.